We're super excited to announce that we are playing our biggest show yet, at the legendary Forum in Kentish Town. It's a big old room to fill, but having smashed Koko in May, we're feeling confident! 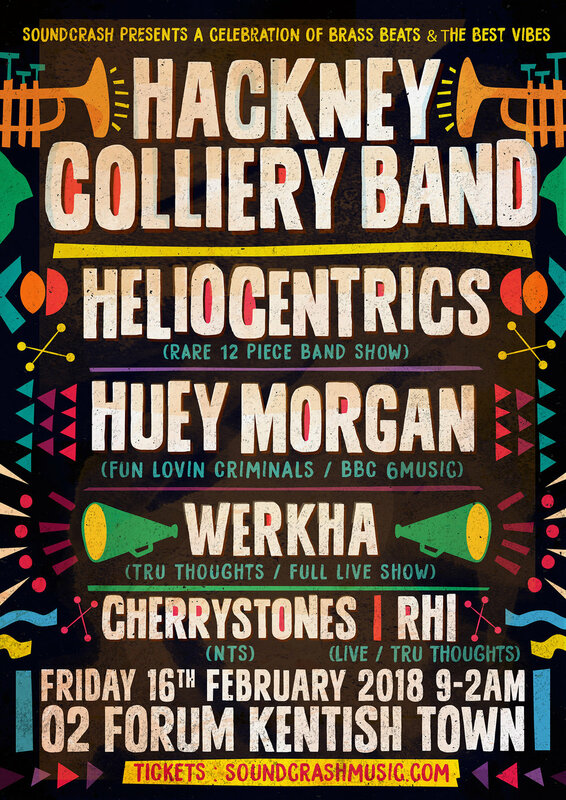 Really happy to have the incredible Heliocentrics leading the support, which also includes the one and only Huey Morgan and other great acts. Don't hang about getting tickets for this one; it's going to be absolutely mega!